Have you a competitive bride to be that just loves a Challenge? Have you ever watched the Cube on TV and thought, “That looks easy!!”? Well now you can see…… just how easy it really is with The Cube Challenge on your Hen Party. 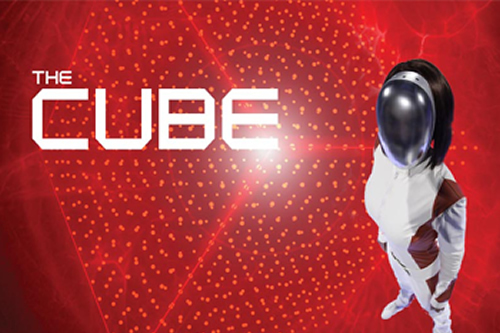 The games are based on challenges performed on TV’s, “The Cube” but with the exciting twist that they are played on a head to head or multiplayer basis where each player has 2 attempts at five timed challenges.